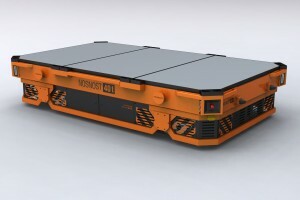 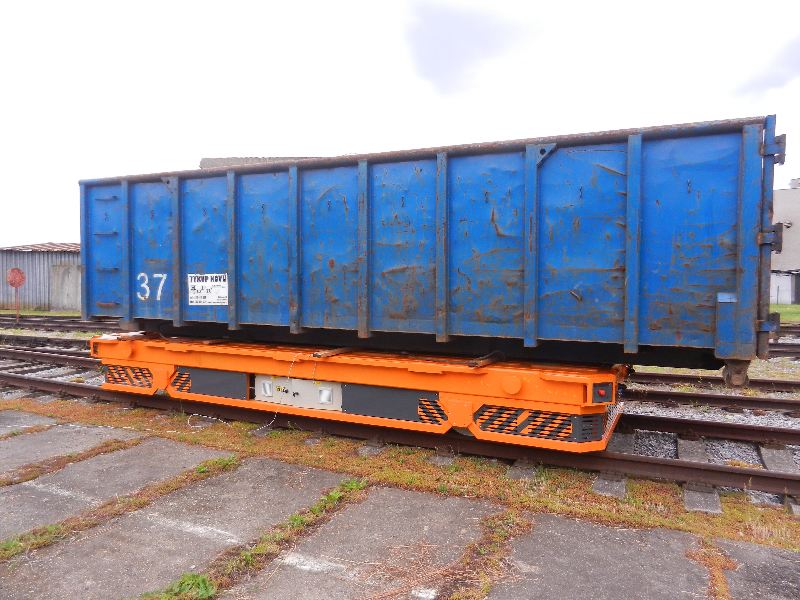 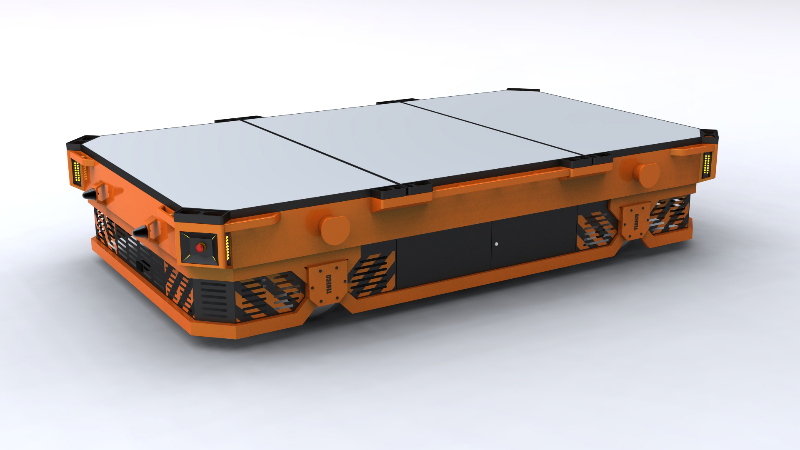 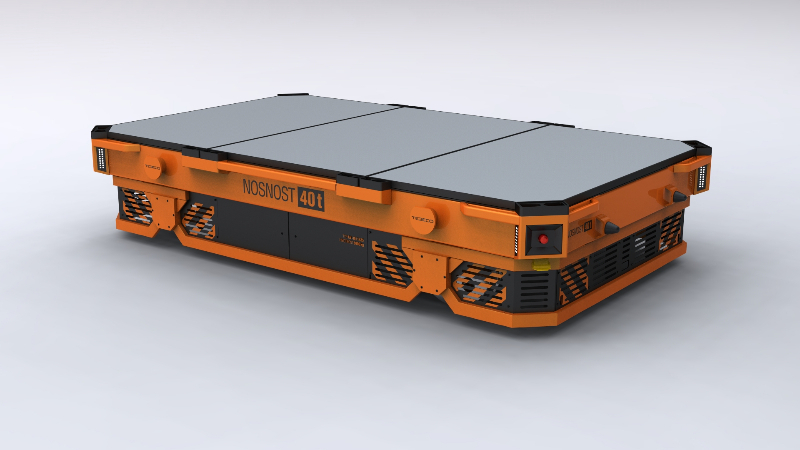 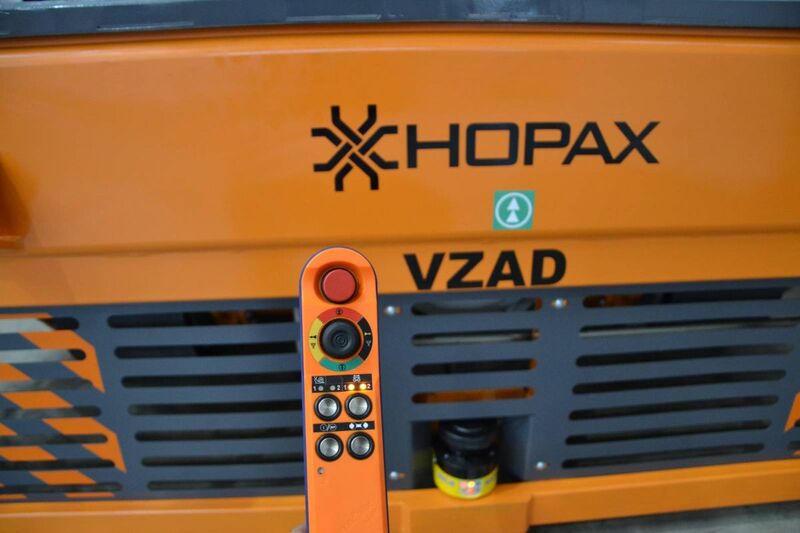 AV - Accumulator Rail vehicle | HOPAX s.r.o. 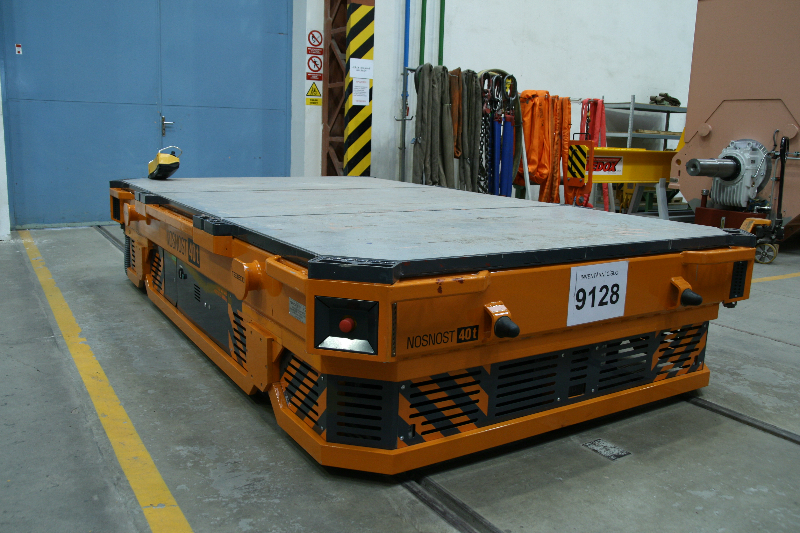 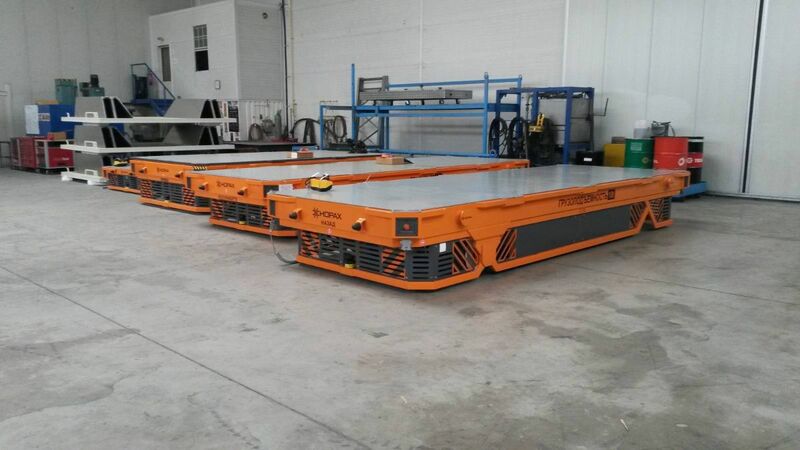 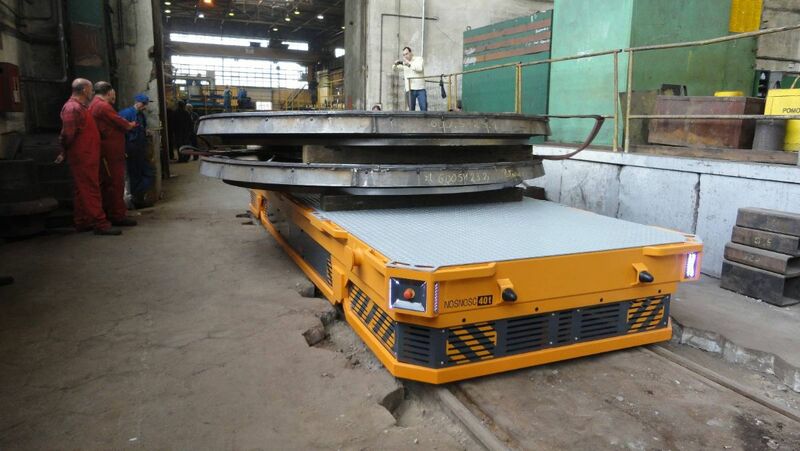 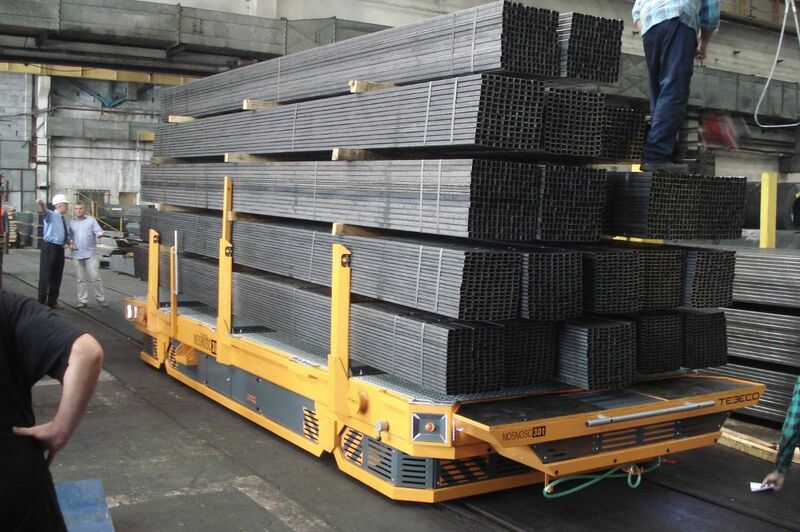 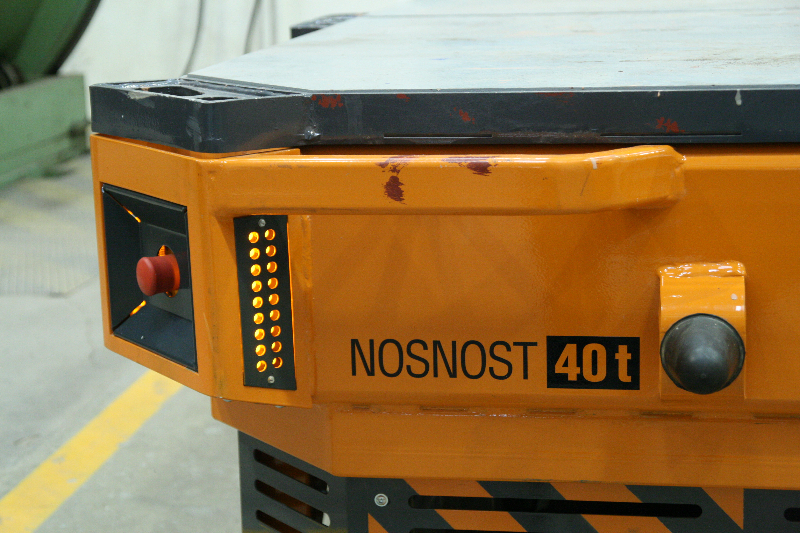 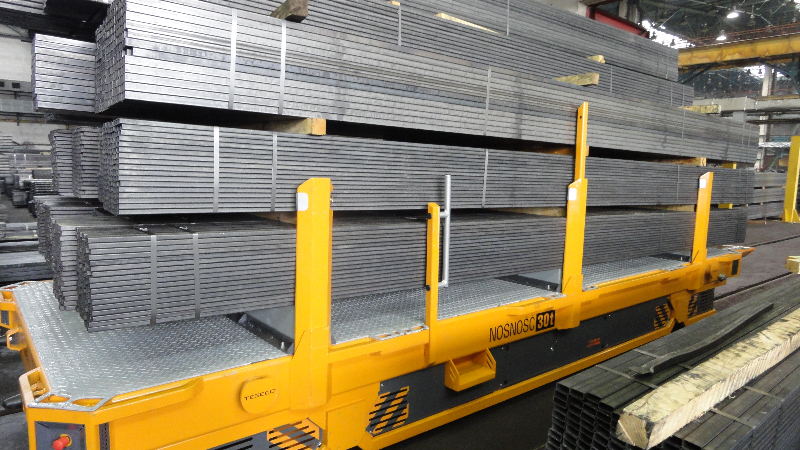 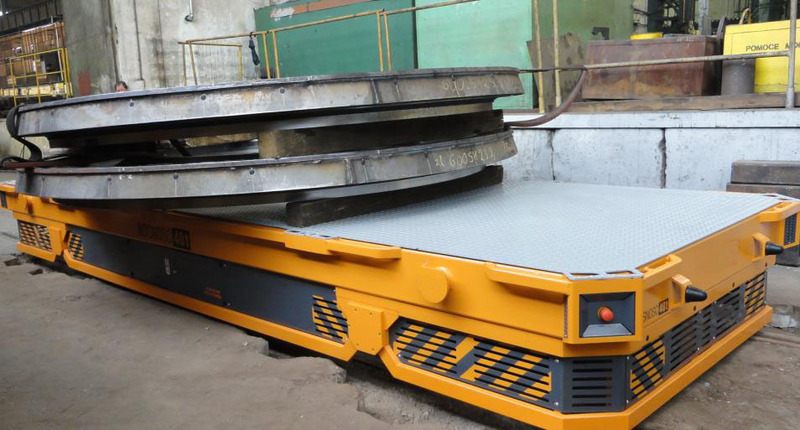 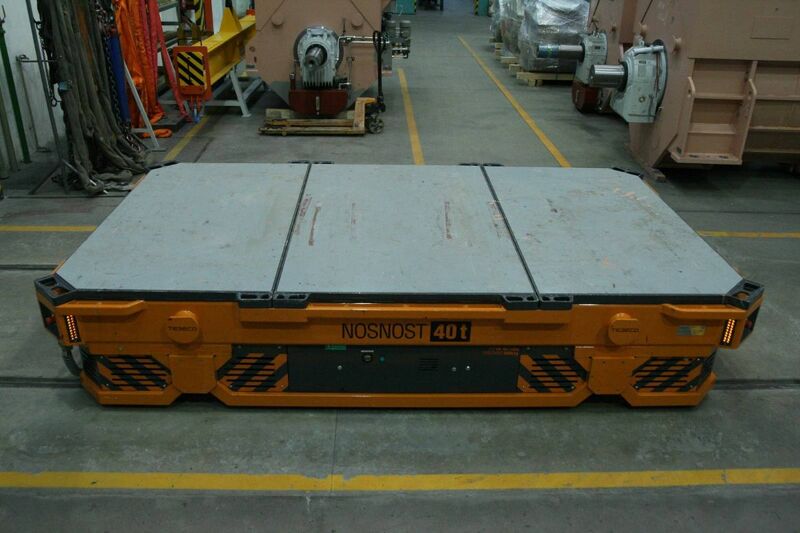 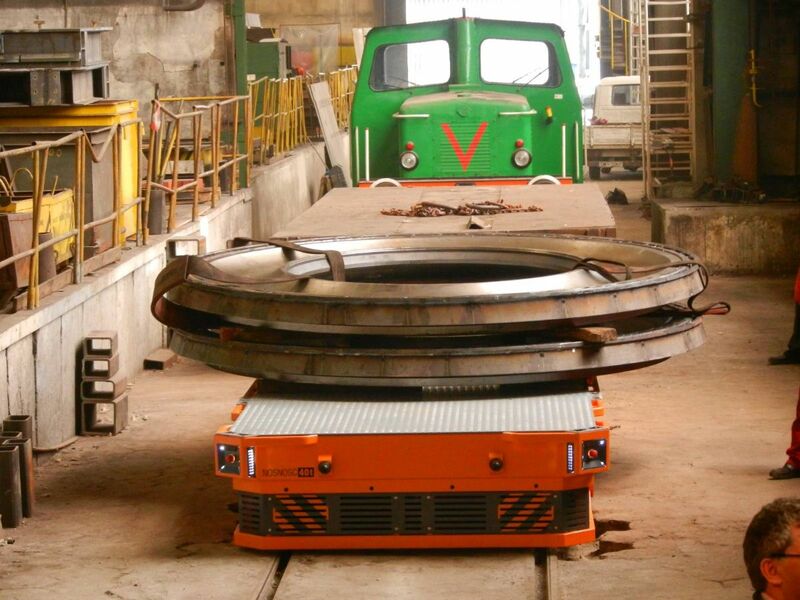 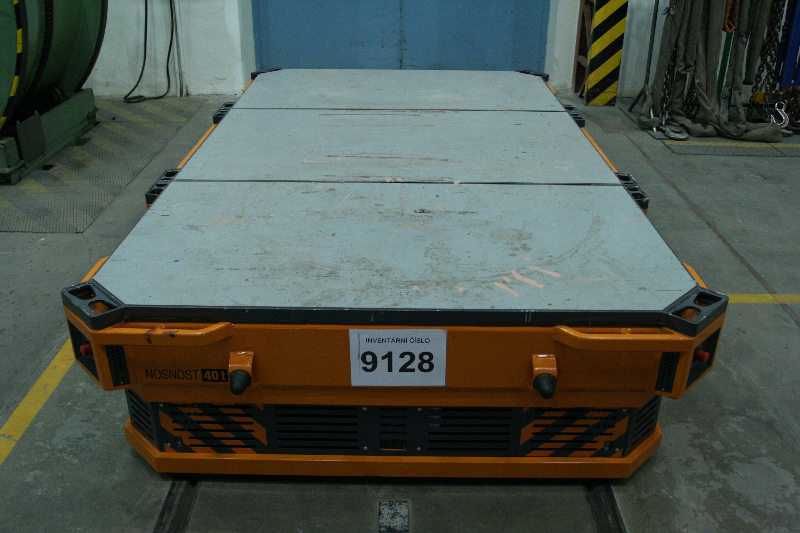 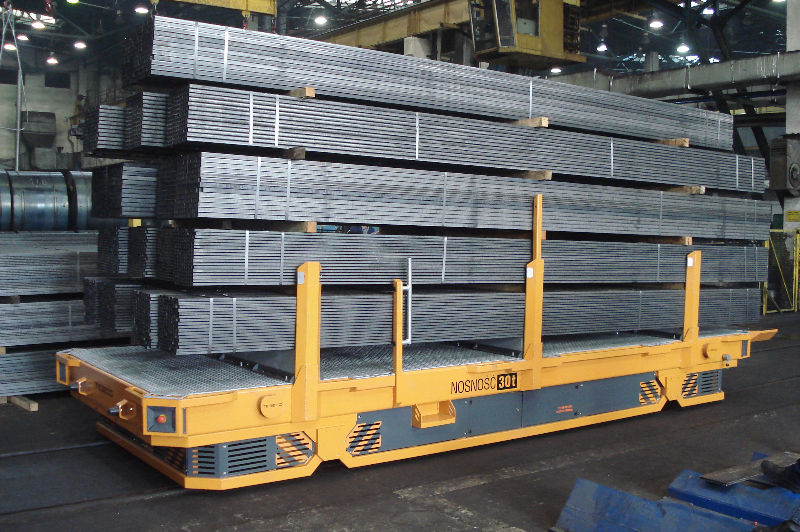 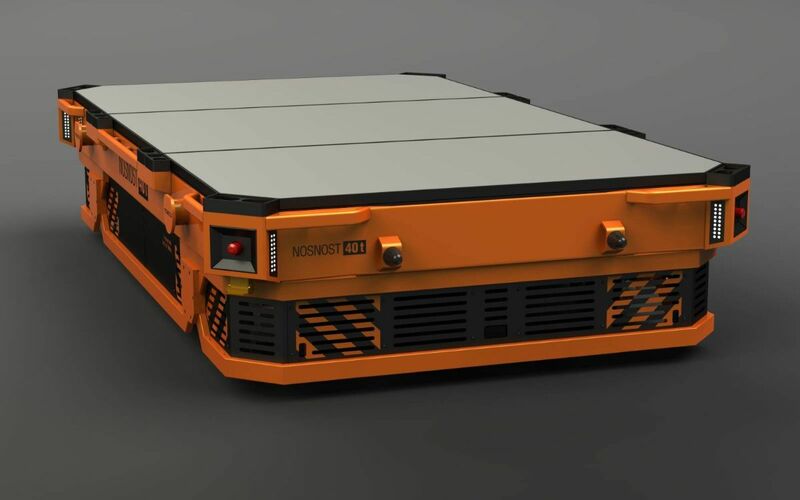 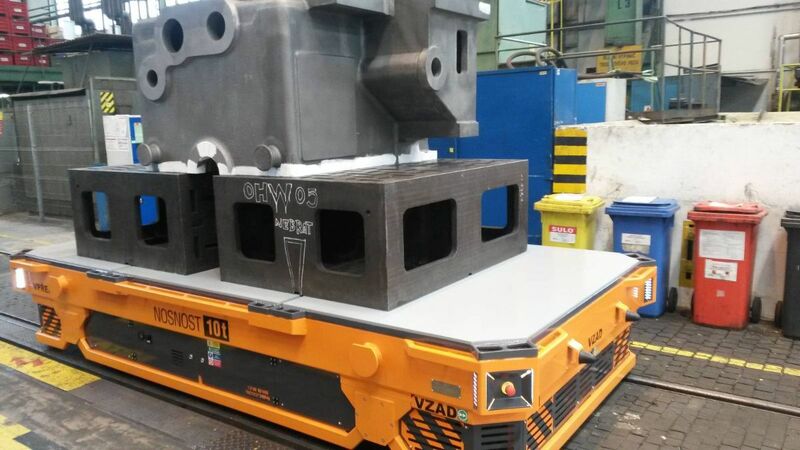 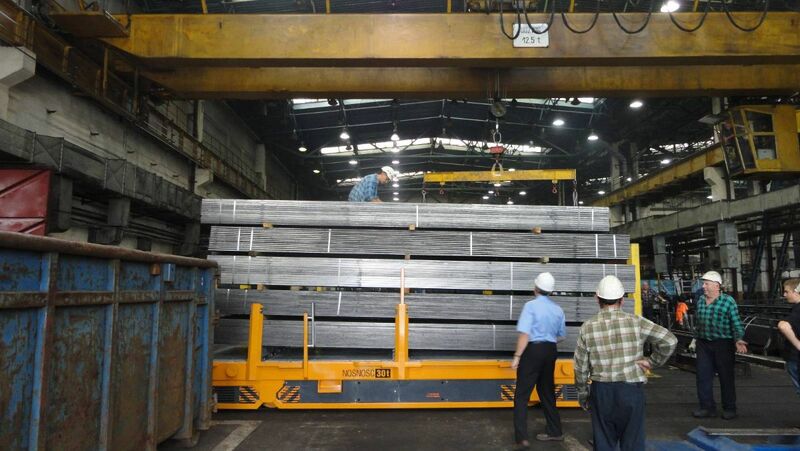 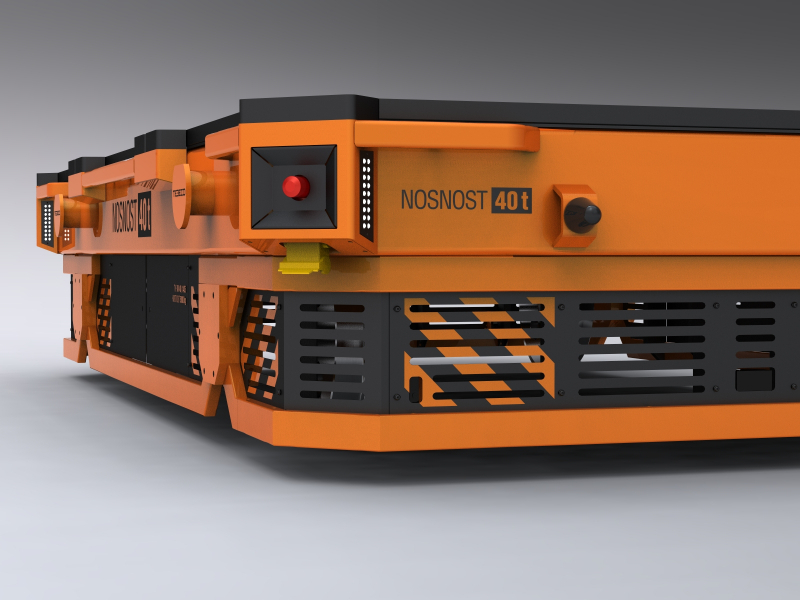 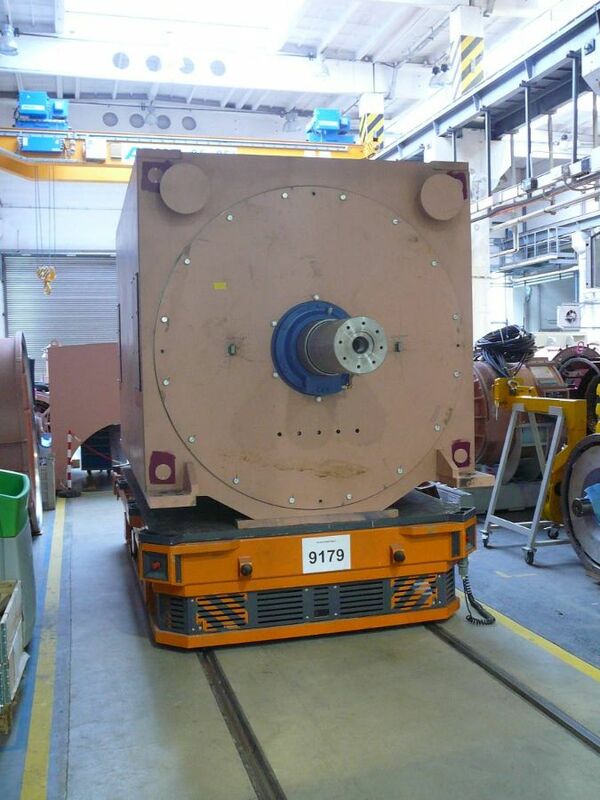 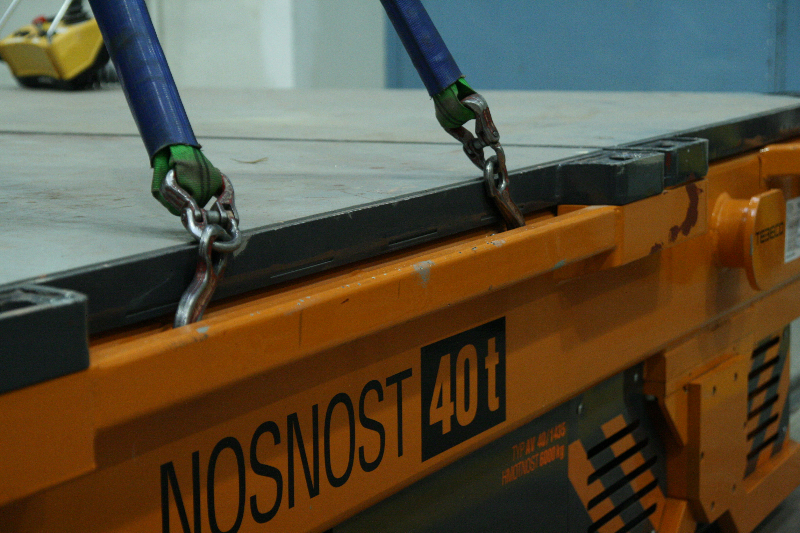 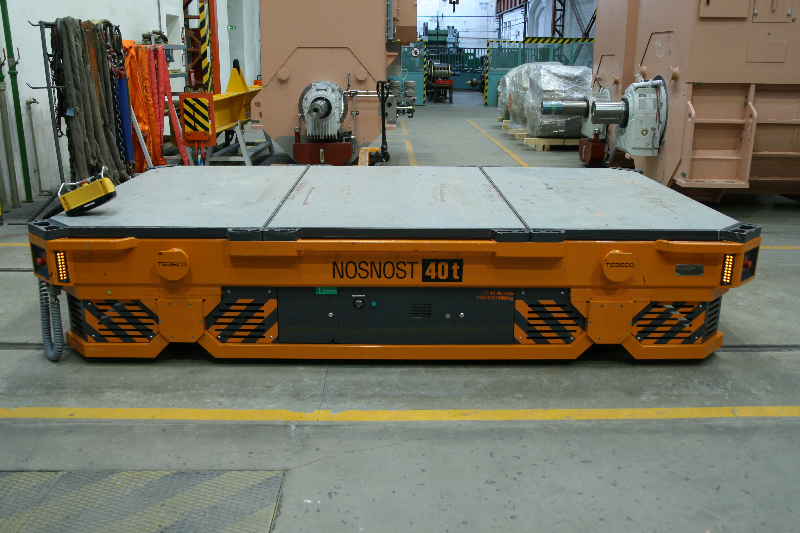 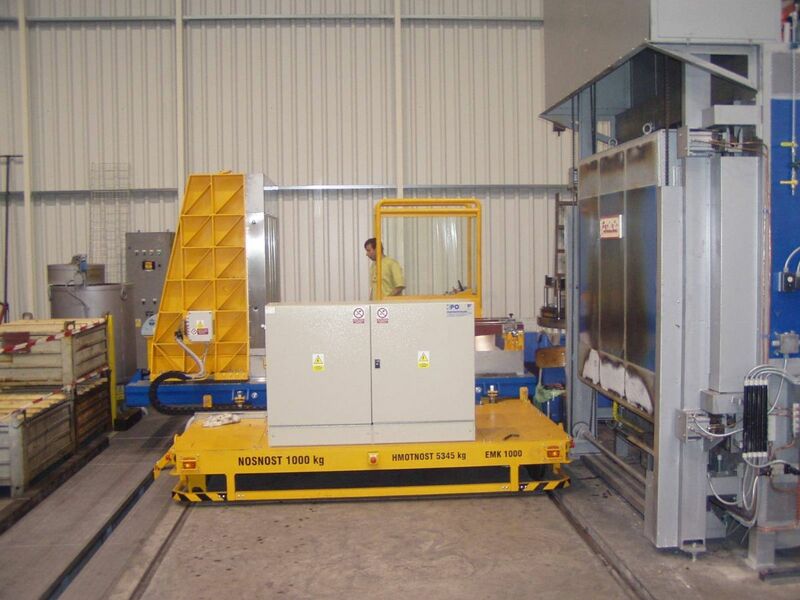 Self-propelled working Platforms are produced in standard version with Load capacity from 10 t up to 40 t. It is possible on the request of customer to produce this platforms with Load capacity up to 300 t. It is possible to use them as Assembly Desks, Manipulation vehicles and Platforms, which can be used as vehicle and Locomotive all at once. 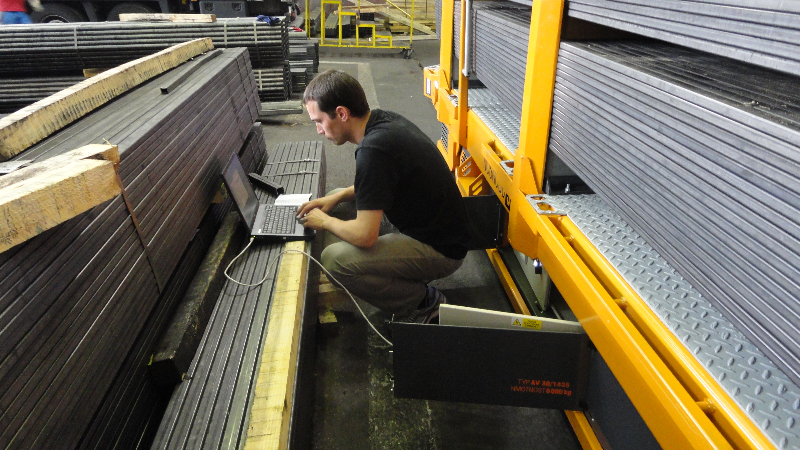 Another use is as manipulation between working places and production halls and many other applications. 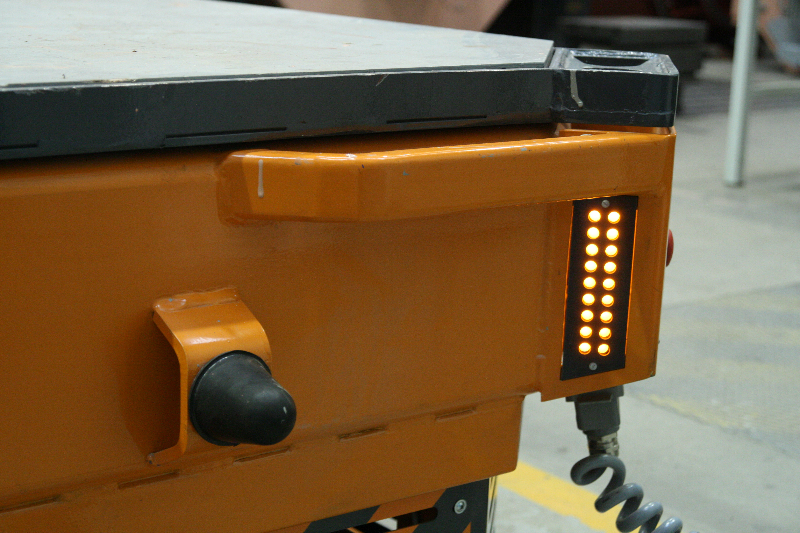 The advantage is the simple transport independent on external Power supply. 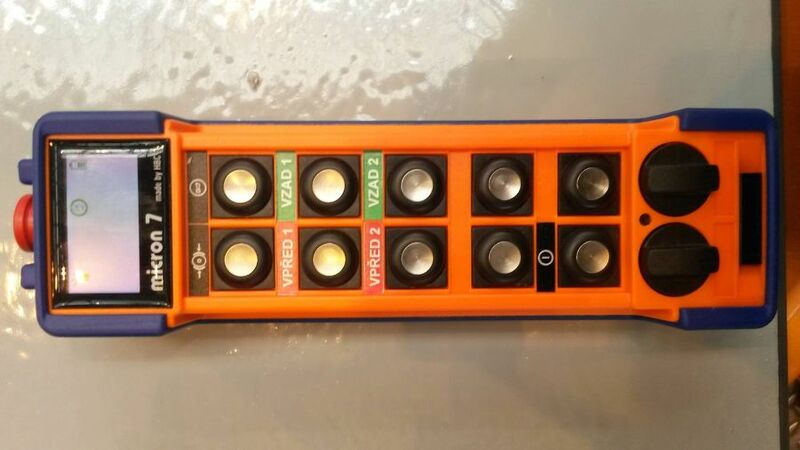 The disadvantage is the battery charging. 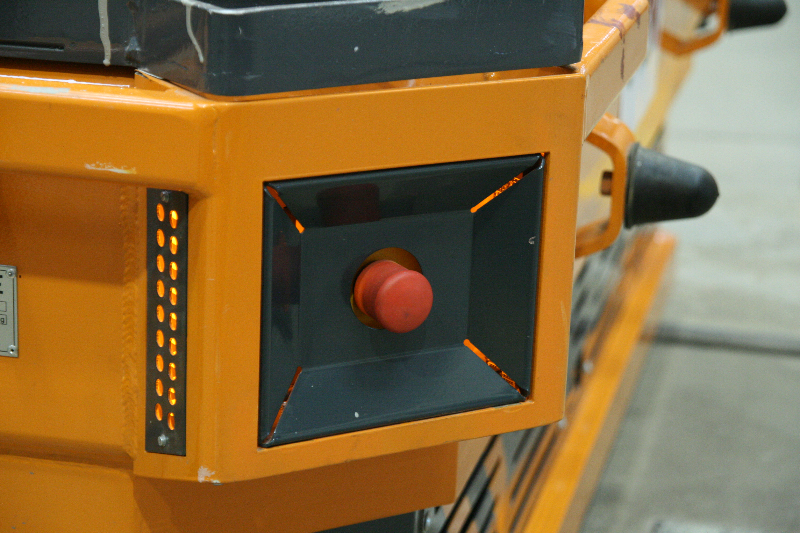 User comfort and safety is our priority. 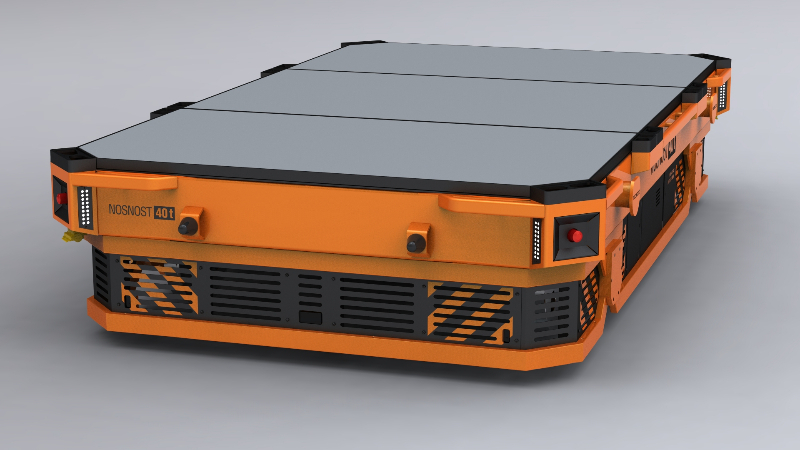 For these reasons, the batteries are dimensioned by driven meters, not Load capacity. 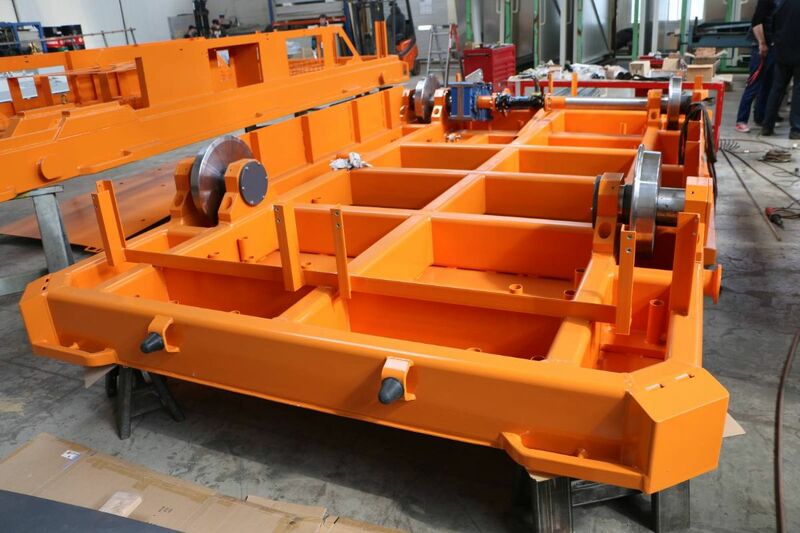 Most vehicles are used as interoperation of heavy duty parts. 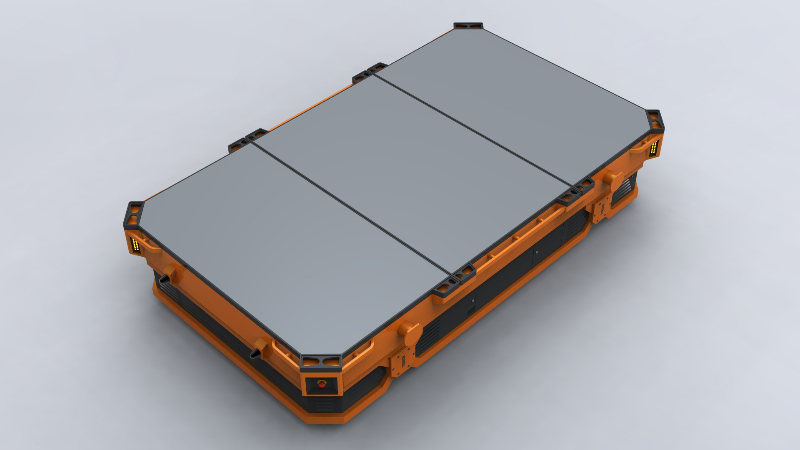 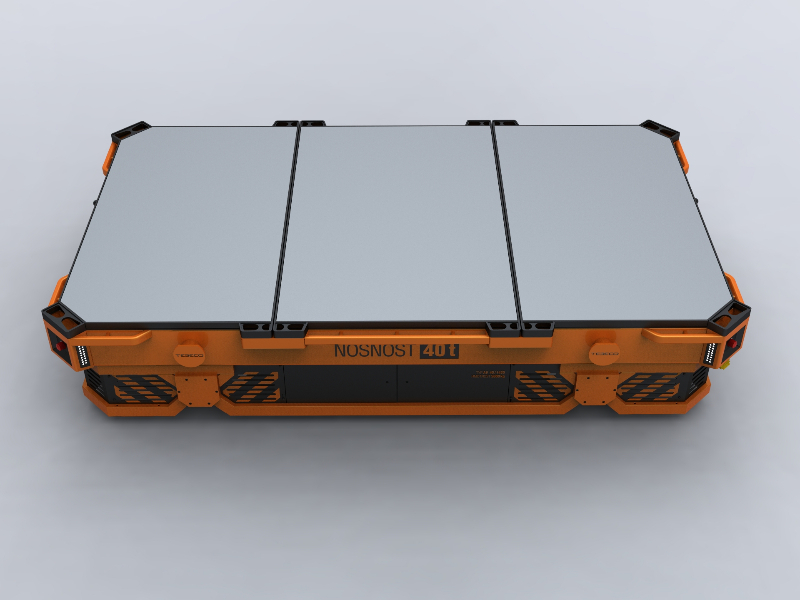 Each vehicle is equipped with a battery, which is subject to meet standards applicable in the EU and Russia. 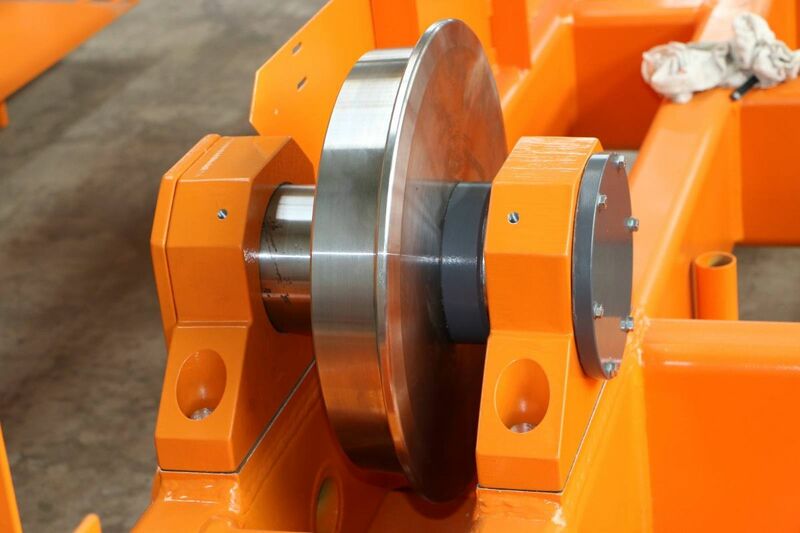 If the customer is located out of these territories, it is solved individually. 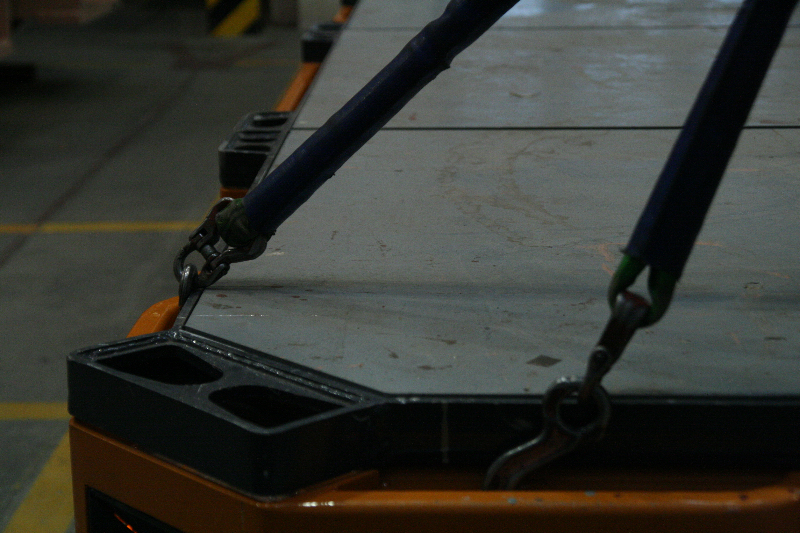 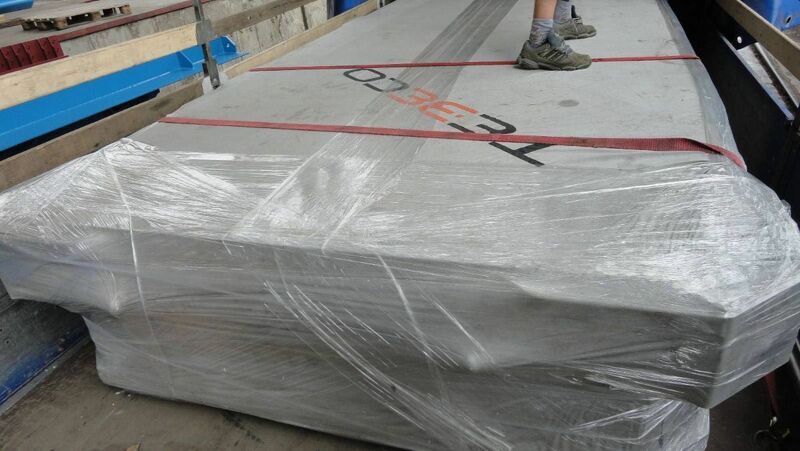 Each vehicle is equipped with a safety passive and active sets of elements.